Kids 5 to 12 are invited to summer camp, but time to register is running out. School may be out for the summer, but it some cases, the fun is back at school. 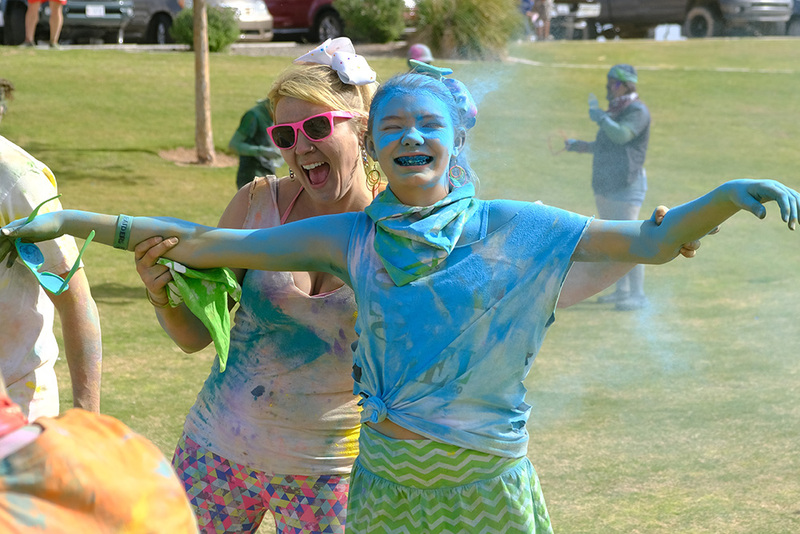 The City of Maricopa’s Summer Fun & Fitness Camps at Maricopa Elementary and Saddleback Elementary provide children with arts and crafts, games, sports and special events. Parents can register their kids, ages 5 through 12, until June 5 at 11 p.m. The six-week camps run Monday through Thursday, 1 to 5 p.m., and is managed by trained camp staff who have passed a background check. “Future leaders” with the city’s teen volunteer program will also be on-hand to assist staff. 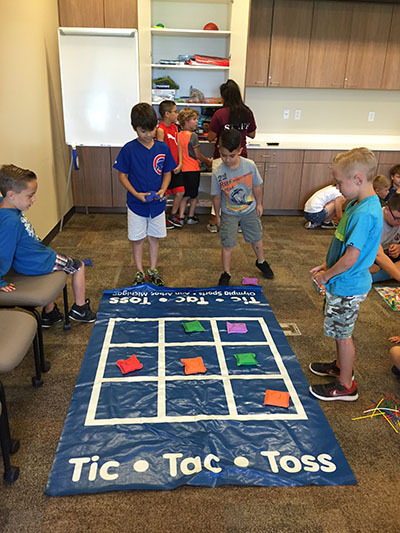 Heather Lozano, recreation coordinator at Copper Sky, said the camps are a safe place for kids to build relationships with other children over the summer. “It’s not only to keep them active, but it teaches them teamwork and cooperation,” Lozano said. 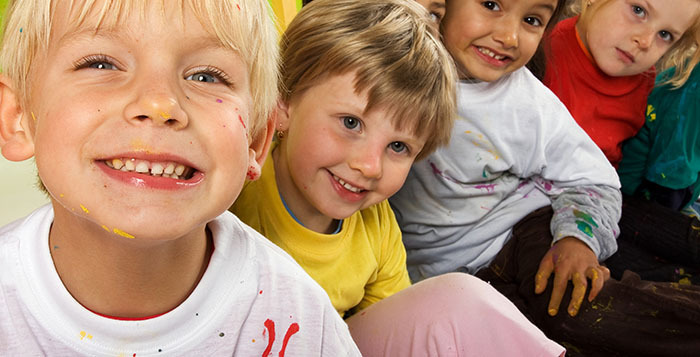 The city offers two additional summer camps at Copper Sky every year. However, those classes are currently at capacity. For more information contact Heather Lozano at 520-316-4603 or heather.lozano@maricopa-az.gov.